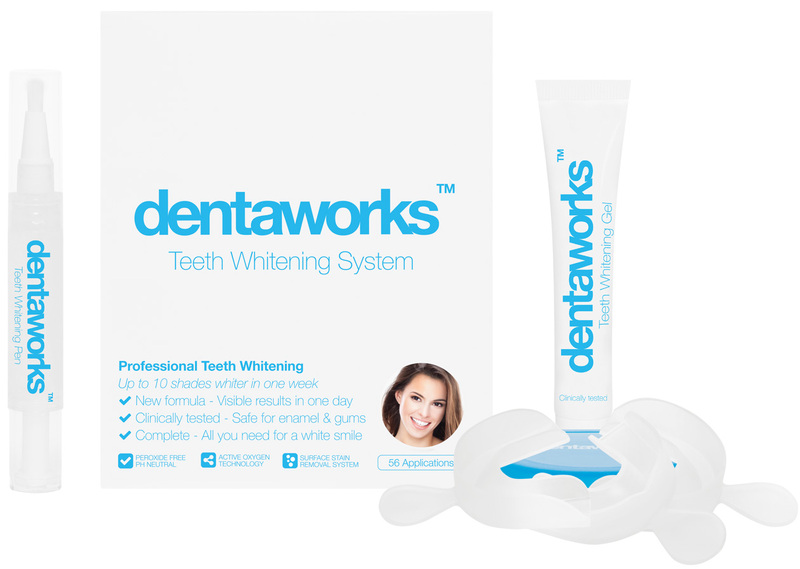 Get whiter teeth without having to spend £300 at the dentist. 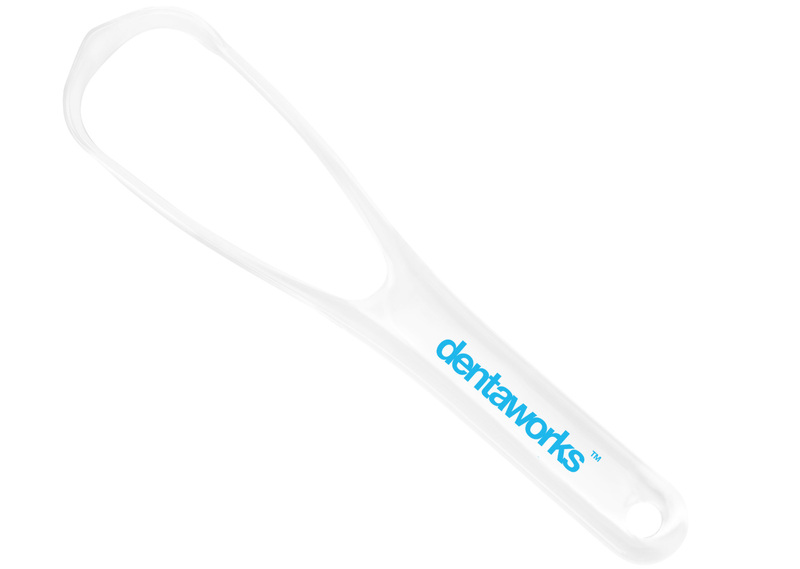 Dentaworks offer professional dental whitening at truly affordable prices - starting at only £49.95. 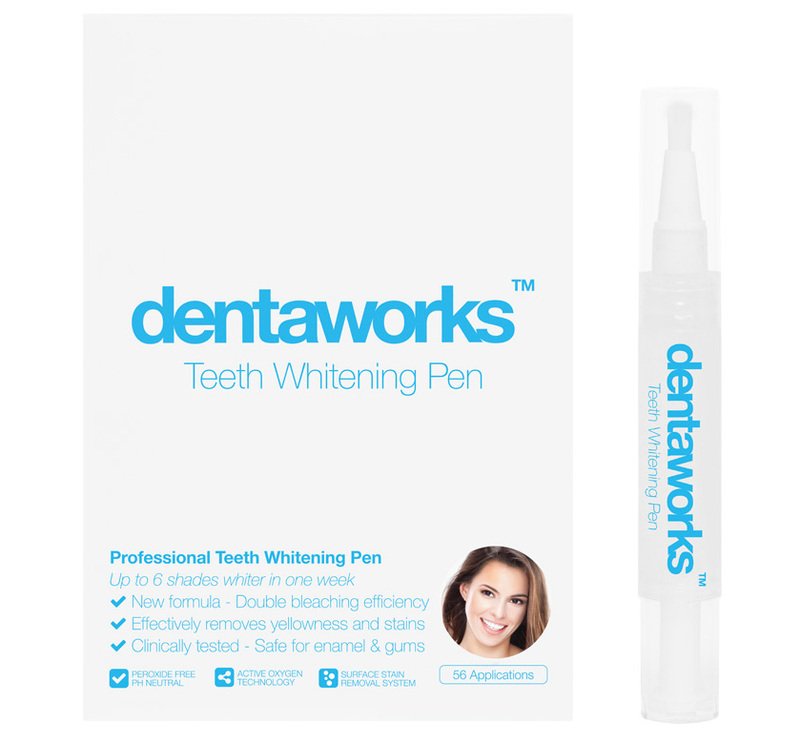 Teeth whitening can effectively and safely raise the natural whiteness of teeth - removing yellowness, stains and discolouration and makes your teeth brilliantly white. 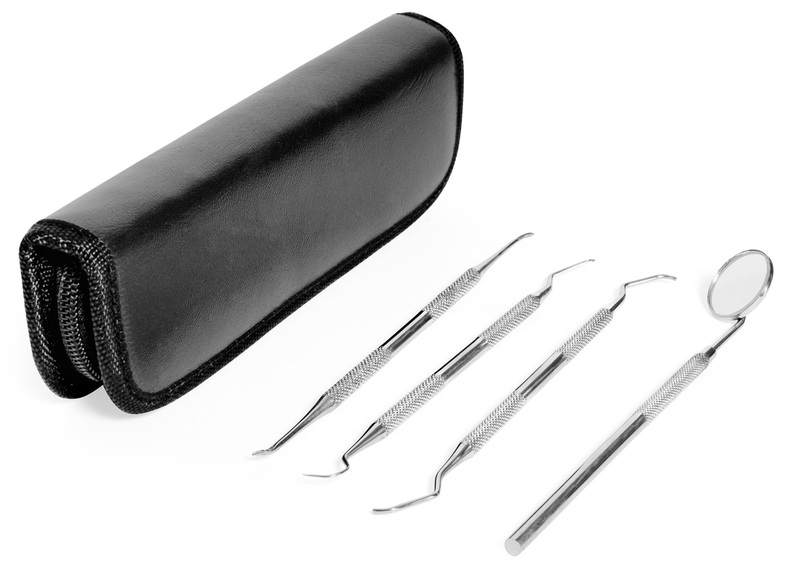 Bleaching your teeth in the comfort of your own home has never been easier - and you will save hundreds of pounds. To bleach your teeth at home is easy! 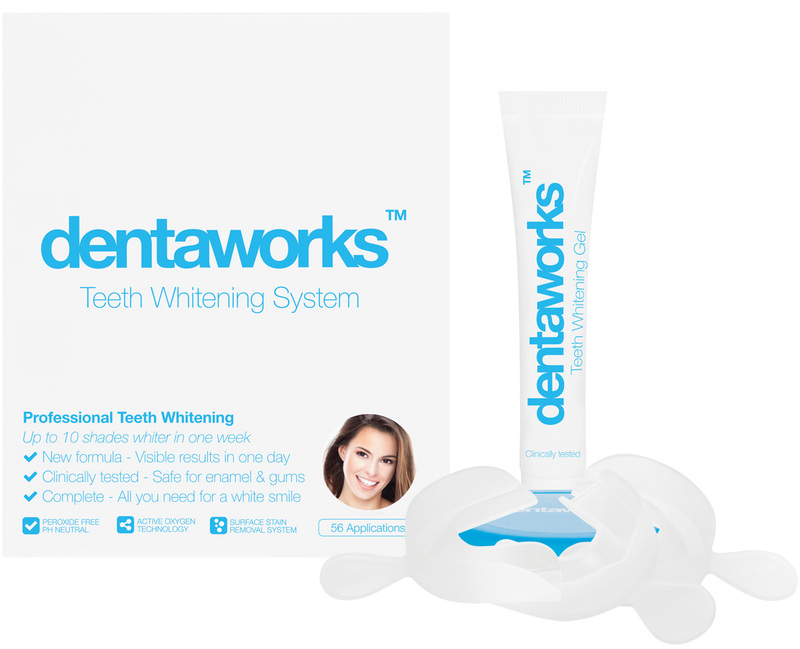 Dentaworks strive to offer the best tooth whitening products available for tooth whitening at home with the best possible customer service.